And there you go! I could watch each one of these movies over and over. Feel free to let me know what movies you love. 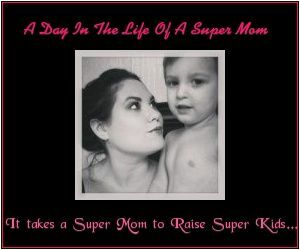 Thanks for stopping by and don't forget to click the topmommyblogs.com badge on your right to get me up to number 1!